Back to school is just around the corner, so it is time to start thinking about buying notebooks, pencils, clothes, backpacks, etc. Something that might get overlooked in the preparation is how to pack nutritious lunches that will not only save money, but also feed the body giving your children more ability to pay attention to their studies. This might seem like a huge task, but Valerie DeLahaye has created a website, www.snacksandlunch.com, to help parents make this as easy as 1,2,3. The only thing you need to do is sign up at this free website, answer a few questions (including dietary restrictions), and the rest of the work is done for you. 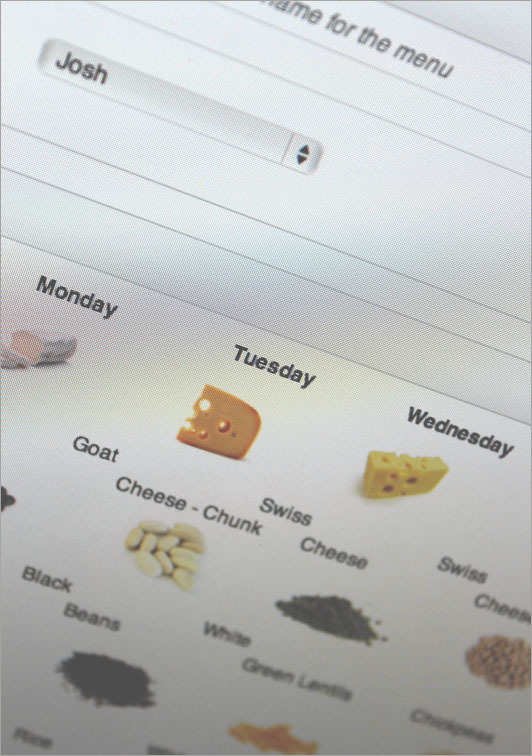 A daily menu is automatically made with items from every food group, and from all the colors of the rainbow. One of DeLahaye’s mottos on the site is “Eat the Rainbow”, a healthy reminder that good health comes from a variety of food and not just sticking to food that is grey in color such as: potatoes, bread, etc. 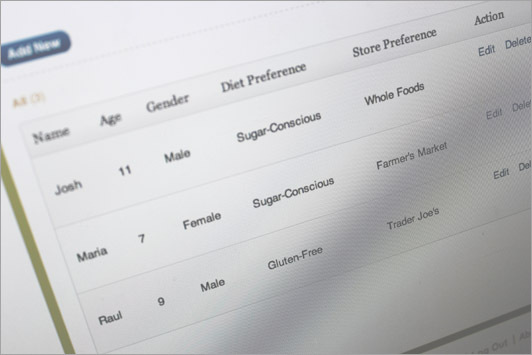 After your menu is complete, you just click a button and your grocery list, divided into food groups for easy shopping, is complete. She ended up purchasing the Tiffin lunch boxes, which are metallic, stackable, portable containers used in India (go to http://www.lunchboxes.com/tiffin-box.html to see an example or purchase) to avoid having the plastic leech into the food. She then needed to figure out what to put into the containers. “I started thinking about the food groups and how I wanted them to eat from each group,” she said. She started by putting in a little bit of nuts, dried fruit, vegetables, sea vegetables, protein, grain, and legumes. DeLahaye has many future plans to expand her website making it more interactive and with more information to help parents. “Your food only tastes good if you know everyone is eating well around you,” she said. Her desire to feed her family nutritious, tasty food has led to a wonderful website where everyone benefits. 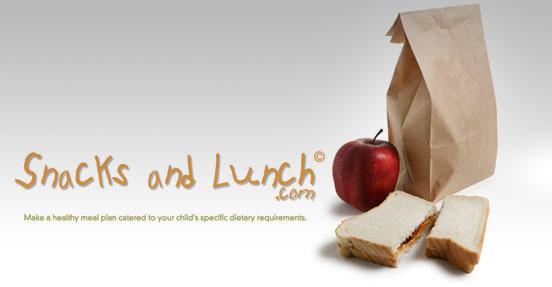 To see her website, go to: www.snacksandlunch.com.